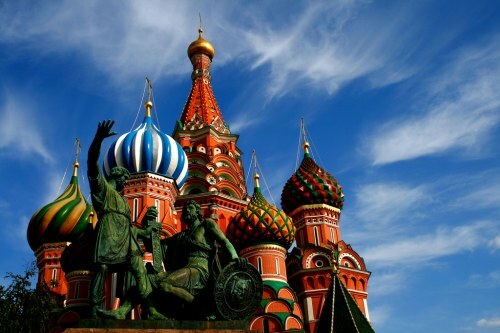 TAP Portugal has dropped the price of their flights from Toronto to Moscow, Russia down to $595 CAD roundtrip including taxes ($665 CAD with a piece of checked luggage). There are dates available in warmer months, such as June 2018, and these are about half the price of any other airline, but TAP Portugal's flights to Moscow do have long layovers in Lisbon going both ways (11 hours on the way there, 7 on the way home). Also note that TAP Portugal charges $35 CAD each way for checked luggage. IMPORTANT: Canadians traveling to Russia require a visa. toronto, yyz, flight deals, moscow, russia, eurasia and dme.